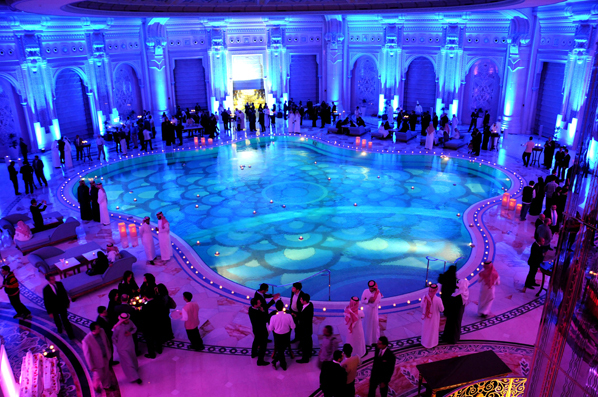 Wrapping up a highly successful inaugural 12 months of operation as Saudi Arabia’s new luxury hospitality hub, The Ritz-Carlton, Riyadh has celebrated its first anniversary with a weeklong client and community focused programme of networking activities, charity and gala events. The Ritz-Carlton initiative, known as Global Customer Appreciation Week, gives the guests of the hotel a unique opportunity to show their appreciation for the support and continued patronage of the property by top international clients and from the local community. Team members representing every department participated in a citywide series of sales calls, bringing the legendary Ritz-Carlton service directly to client offices and local associations, as well as inviting key contacts and bookers to the hotel for a signature gala poolside reception. “Global Customer Appreciation week is one of Ritz-Carlton’s cultural cornerstones. 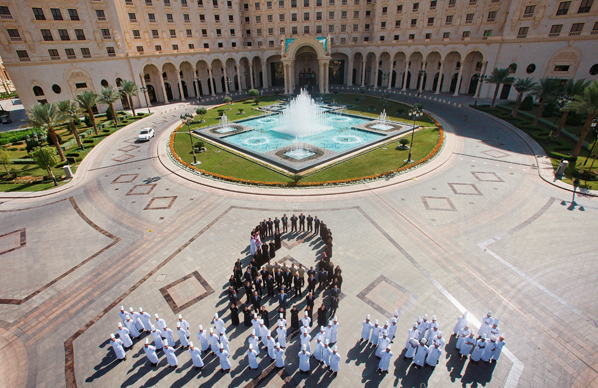 “It is an incredibly empowering experience, and unites the entire hotel team with the shared goal of recognizing the importance of building and maintaining long term relationships with our valued clients and guests,” said Jean-François Laurent, general manager of The Ritz-Carlton, Riyadh. With its location at the heart of the community, the calendar of events also included a focus on charitable activities, with a hotel sponsored day of fun and games for more than 20 special needs children from the city’s Disabled Children’s Association. “This has been a fantastic first year of operation and while commercial success is extremely important, we are also equally committed to positioning the hotel as an active participant within the local community. “Our corporate social responsibility strategy is centered around engaging residents as well as visitors, and our partnerships with charities such as the Disabled Children Association, is just one way that we ‘give back’,” added Laurent. “Loyalty has to work both ways, and from families dining in our restaurants and international conference delegates to individual business guests, we are extremely proud of the service and world-class standards that we bring to the city’s hospitality offering, whilst remaining grateful for the patronage of our award-winning hotel,” he concluded.